In parallel, there is a strong imperative to be able to trust the data that gets acquired and acted on by IoT solutions. The effects of corrupted devices or data on systems that make instant, analytics-based decisions can have a severe cost. As a result, there is an increasing need for solutions that secure the source of data at the edge, creating end- to-end security up to the cloud. IoT device manufacturers deploy embedded SIM (eSIM) modules for consumer and M2M use cases to provide a reliable, robust and trusted access to the IoT ecosystem. Java Card-based secure elements are a prime choice for implementing gateway security. Java Card products are widely used in metering scenarios to provide authentication and integrity services. In a world of connected or even autonomously driving cars, privacy, integrity and confidentiality of the data exchanged must be paramount. A secure element running Java Card can play a critical role to ensure trust between the cloud and connected device. The release of the Java Card 3.1 specification has helped to simplify the implementation of Trusted Peripheral use cases and will enable trust and the exchange of sensitive data at the very edge. 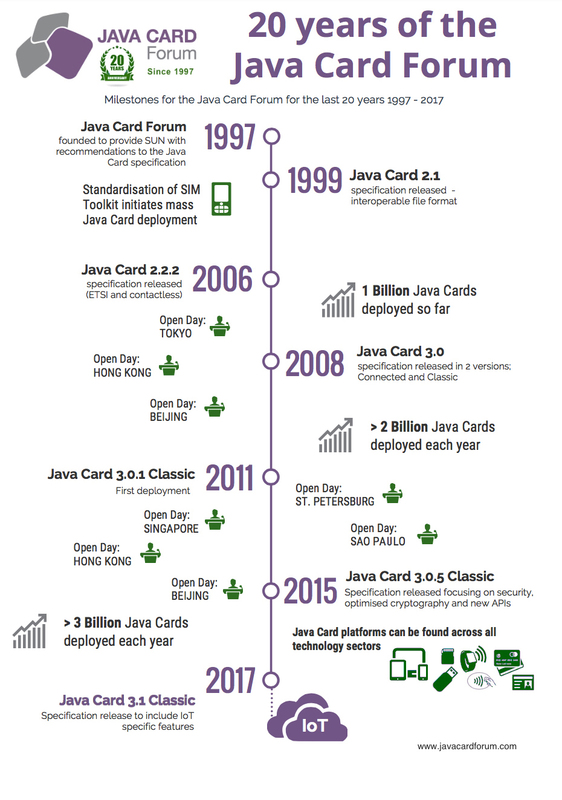 Want to find out more about how Java Card can secure the IoT sector? Download our FREE Whitepaper.